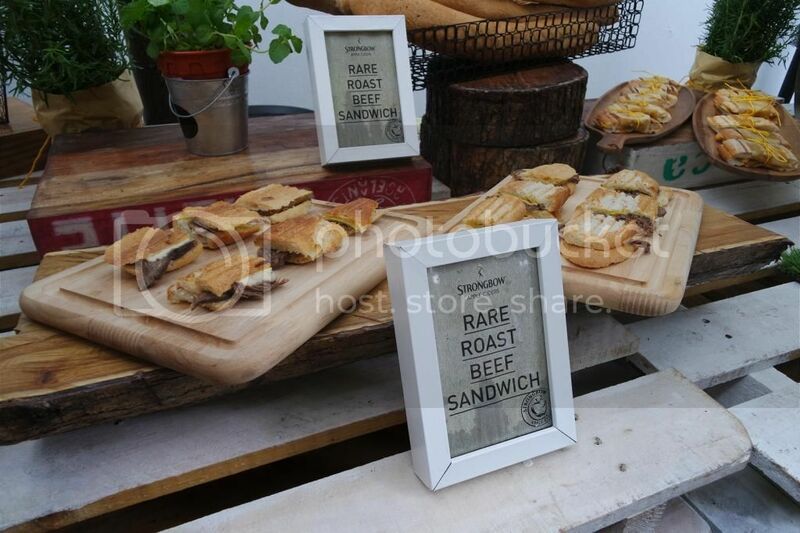 "Strongbow has finally launched 3 new flavours for their apple cider range last Wednesday!" 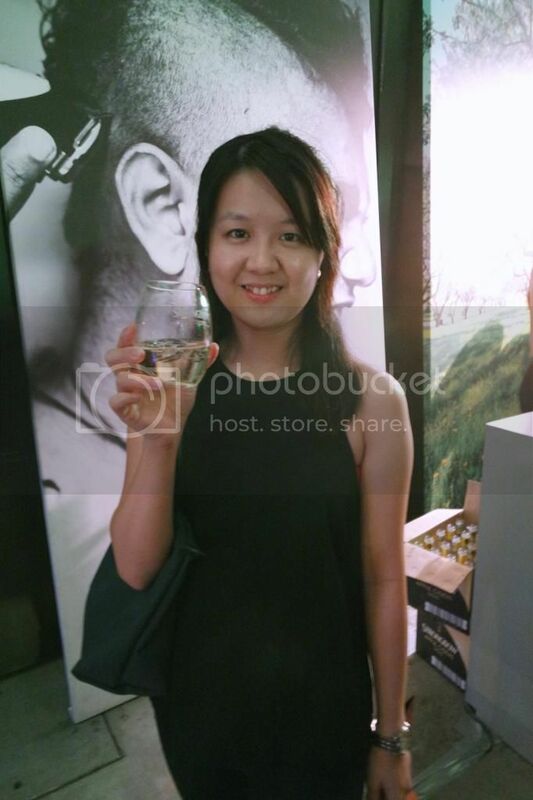 The launch took place at 31 Square, a beautiful photo studio located at Sunway Damansara. Never had I expected to come across such pretty studio around that area. 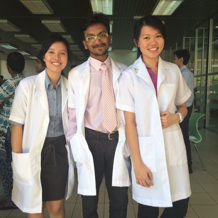 :D This time round, my sister decided to join me for the first time. To those who aren't aware, I sprained my ankle on the day before my birthday which happened a week ago and I had to stay at home to recuperate from the pain. 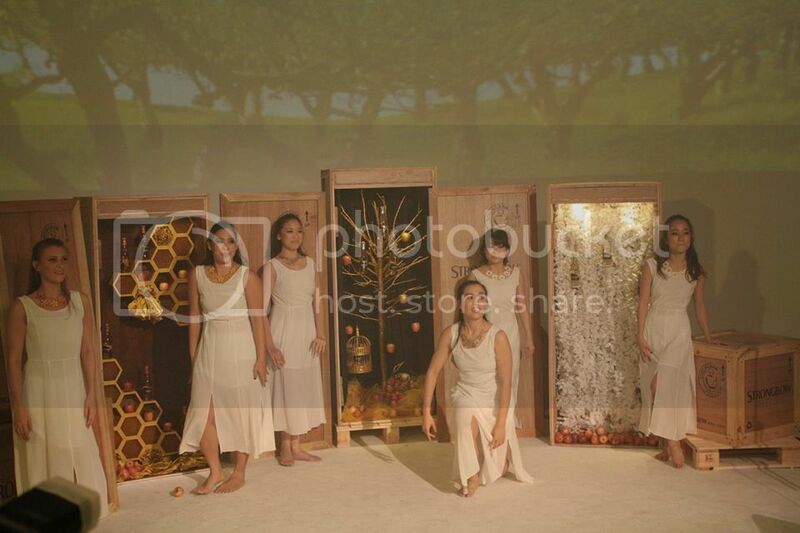 Thank god I managed to walk properly now without having to limp to event. *wide grin* The weather was pretty good to me that day too. The rain stopped when I reached the venue. 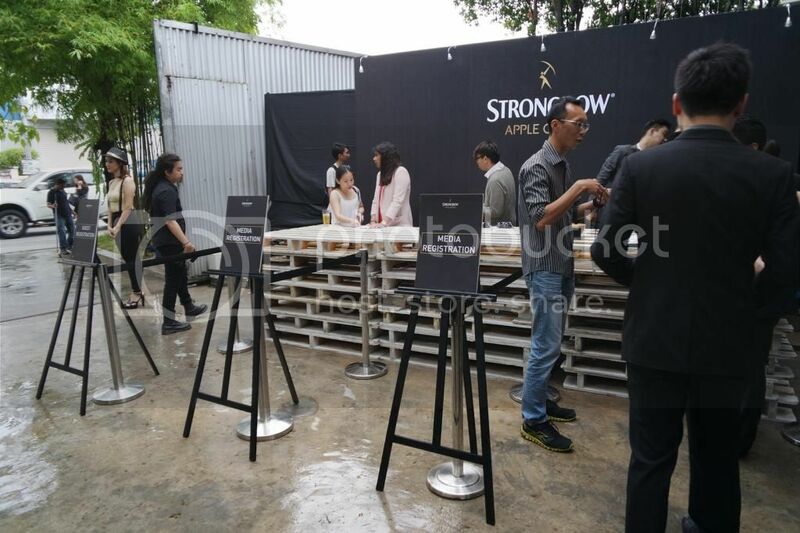 Anyway, Strongbow's 3 new flavours which are Strongbow Apple Ciders Gold, Strongbow Apple Ciders Honey and Strongbow Apple Ciders Elderflower which will be available next month. I am so lucky to be the first few to try out their new flavours! *wide grin* Strongbow has always only selected the best apples for their cider recipes for over 125 years of cider-making and at the same time retaining the crisp flavour that consumers love. 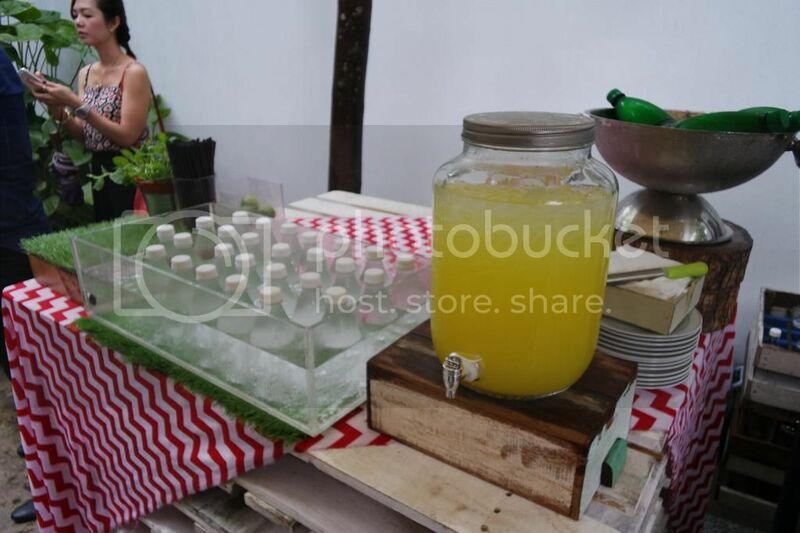 Before the launch started, all the guests were treated to light refreshment. 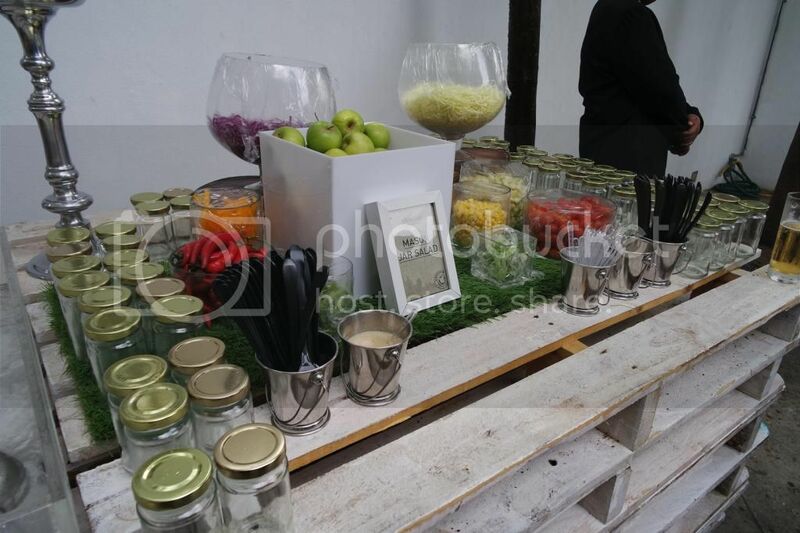 Food were displayed in a very unique way and you could also DIY your own salad and put them in mason jars provided. 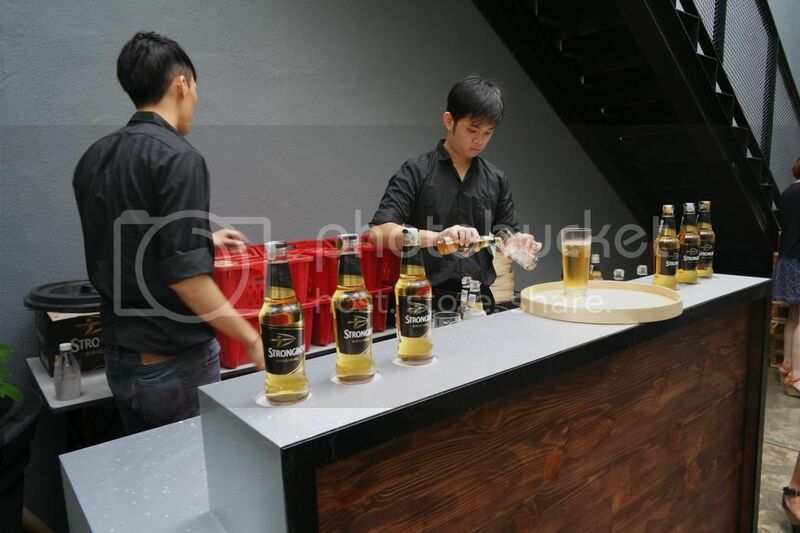 Free flow of Strongbow Ciders in Original flavour were served to guests before we were given the chance to try out their new flavours. The golden Strongbow Ciders is made from a perfect mix of selected culinary apples. This guarantees instant refreshment in every sip with its authentic English recipe. It is also the perfect first drink to start the evening and an ideal refreshing beverage on a hot sunny afternoon, a testament to its reputation as UK’s No.1 Cider. As Strongbow being the number one cider brand in the world, it constantly creates more exciting flavours to suit different individual tastes. The launch started off with performance from the dancers with the beautiful props representing the 3 new flavours from Strongbow. 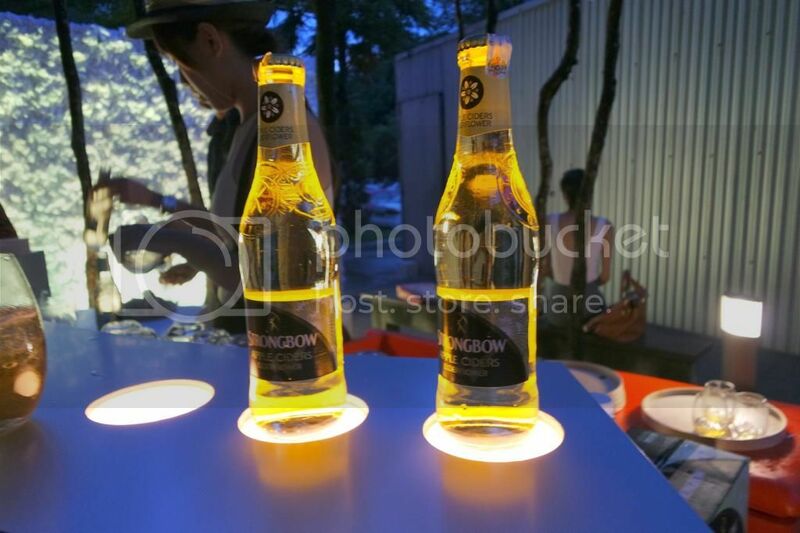 The 3 new Strongbow Apple Ciders flavours will provide more unique choices to appreciate the 'Golden Moments' in our life as Strongbow is the perfect first drink to kickstart the evening. 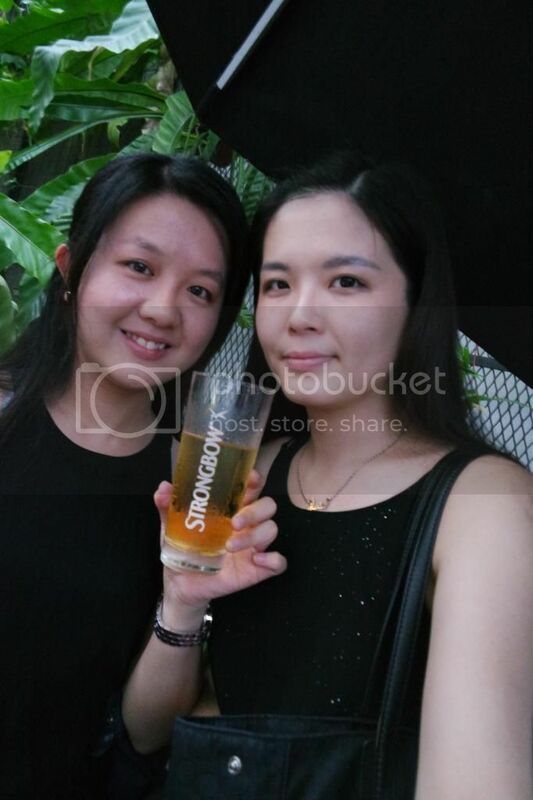 It was a perfect night to chill out with Strongbow. 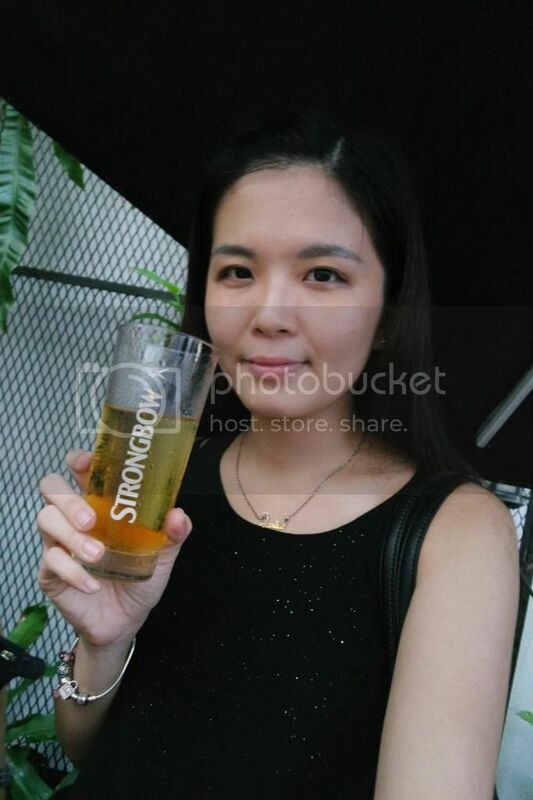 Tasted all the new flavours and the one I love the most is Strongbow Apple Ciders Elderflower. 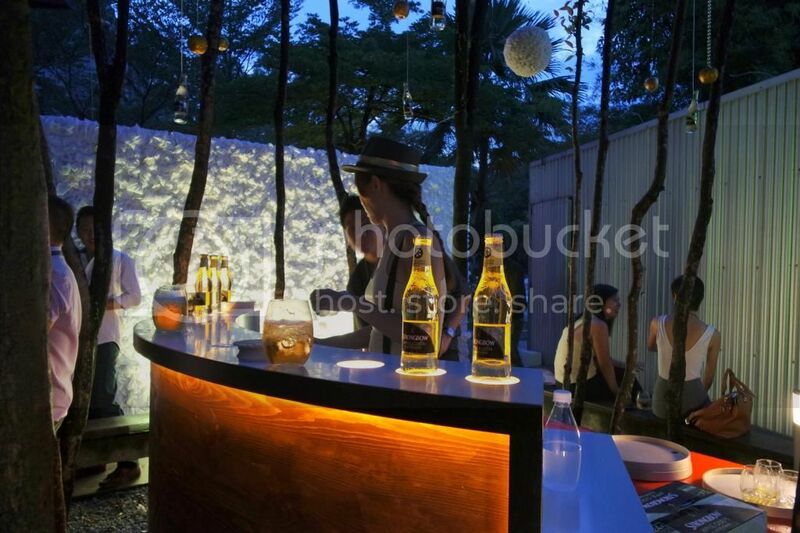 For Strongbow Apple Ciders Elderflower, there is a tinge of lime blended with the aromatic elderflower. Strongbow Apple Ciders Gold tasted almost the same as the Strongbow Original except that there’s a stronger taste of apple in the Gold version, definitely a bolder choice. 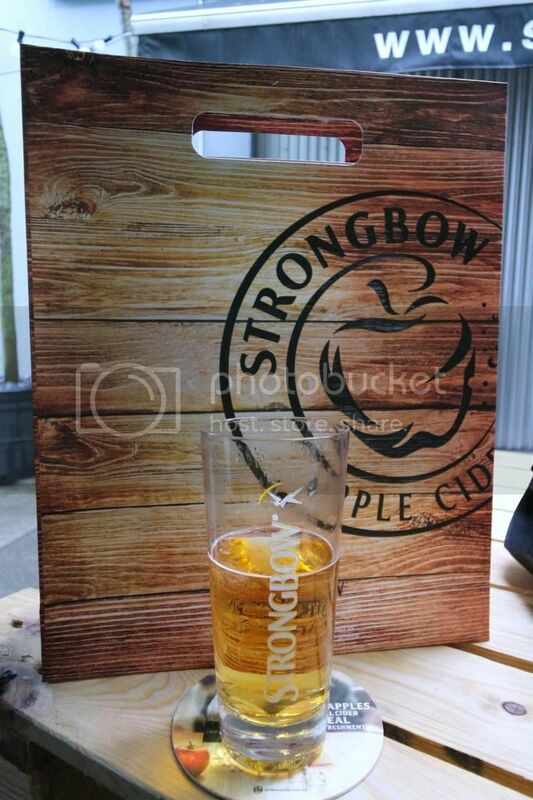 Meanwhile, if you prefer something sweet for your apple cider, Strongbow Apple Ciders Honey is the way to roll. I am quite sure the ladies would love this, those with a sweet tooth too. 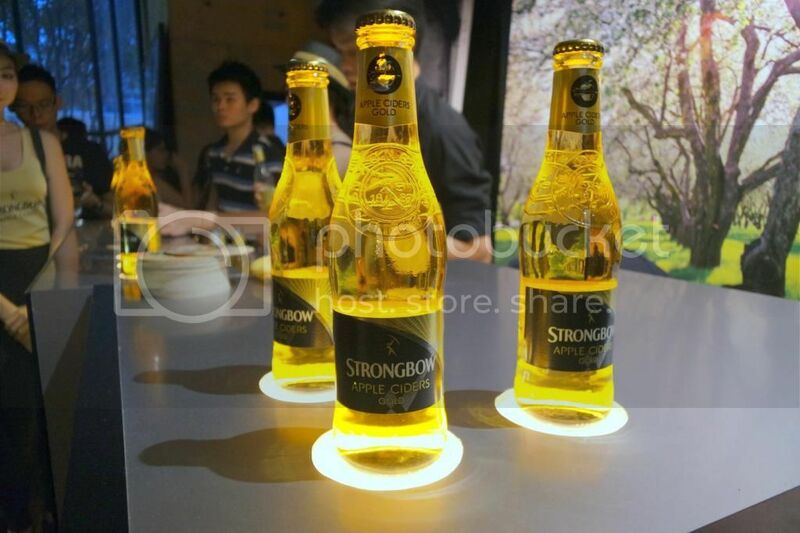 Each Strongbow bottle is created with an embossed detailing on a 330 ml bottle. 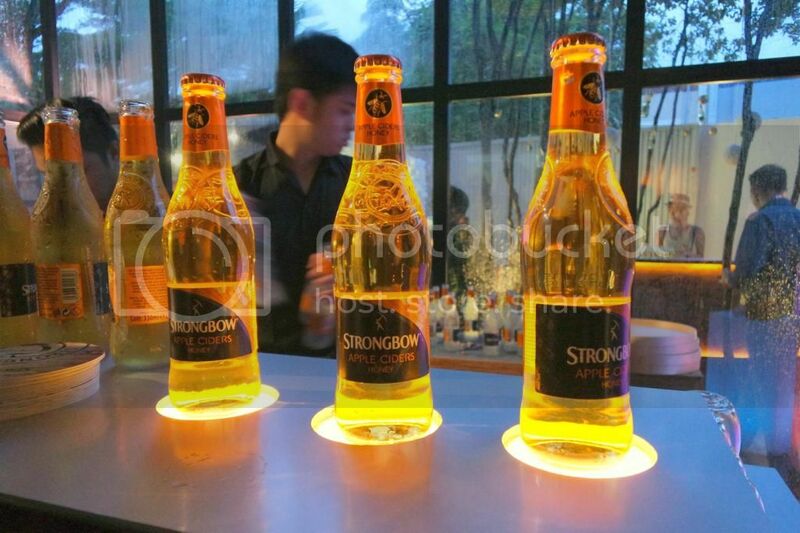 The three new Strongbow Apple Ciders will be available in early December 2014.